This is text embedded in a JPG file, to protect from the spam robots, so you will not be able to click on this or copy it to an email client. 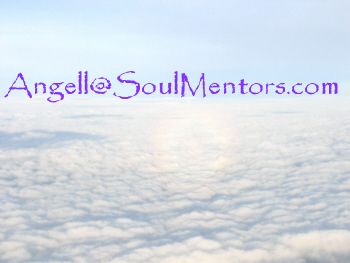 Alternatively, you can highlight: angell(at)Soulmentors.com , put this in an email address and exchange the "(at)" for " @". The area code for my phone service is 704 and the exchange is 276-1164.